This comprehensive 78-minute instructional DVD guides viewers in the essentials of supportive massage & acupressure during labor. Real women in labor as well as models are used to demonstrate techniques. The film concludes with a moving home birth. 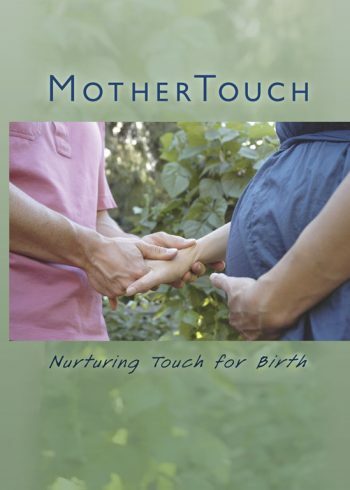 Perfect for birth companions, massage doulas, nurses, midwifes, and birth professionals to share with clients and build a repertoire of comfort measures for birth.